Hurry! This condo will not last long! Gorgeous interior all recently painted. Two bedrooms, two bathrooms and in unit laundry. All light fixtures/ceiling fans have been updated in this gorgeous condo. Spacious kitchen with granite counters and new refrigerator and dishwasher and hot water heater in 2018. Enjoy additional entertaining space on the balcony. All hurricane shutters stay, plenty of closet and storage space. Bathrooms have ceramic tile floors & newer fixtures. This unit has its own garage that provides additional storage. 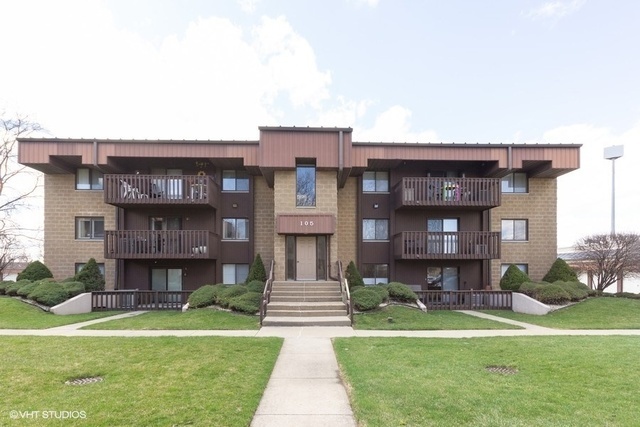 Excellent location and very well maintained.